Duggars. 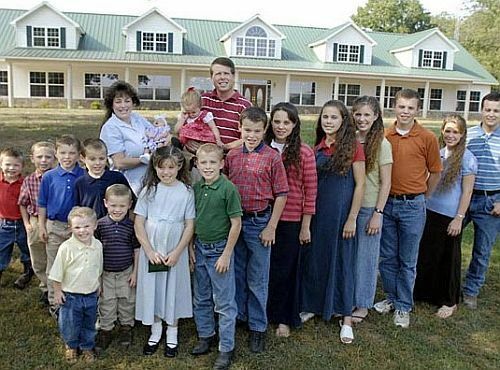 The Duggar family, the arrival of baby Jennifer who is now 3rd youngest, 17th oldest. Wallpaper and background images in the The Duggar Family club tagged: michelle jim bob duggar the duggars family 17 and counting.